Shop with Scrips is a simple way to help support the corps, not through donations but by using gift cards with a rebate for your regular shopping, and gifting! 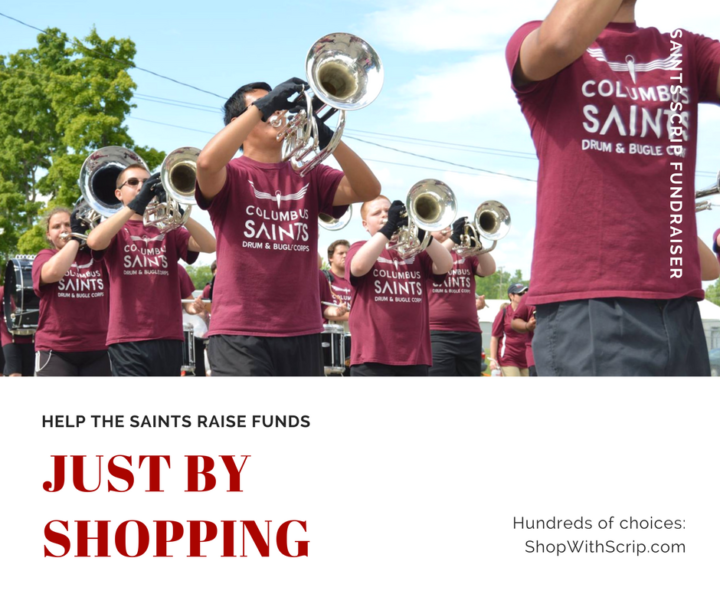 With nearly 1000 partners, you can find cards for major retailers that you can use whenever you shop with as much as 15% of the proceeds going back to the Saints! Pair it with a smartphone app like MyScripWallet and you can store your cards all in one place for easy access. 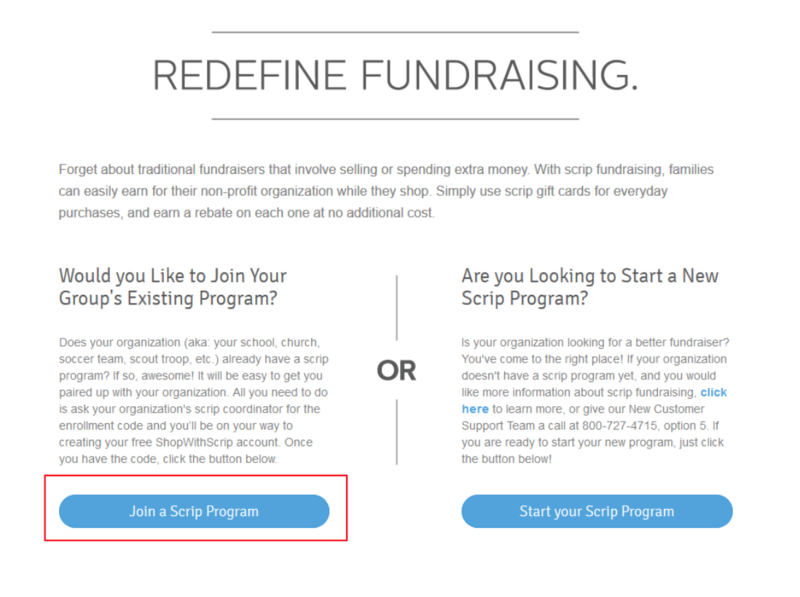 Enter 11AL8A2B49555 when prompted for an Enrollment Code and then select Register. You will then be prompted to setup your own account. Once account has been setup, you can begin ordering gift cards. Submit payment (Cash or Check) to the designated Fundraising Coordinator prior to the order being placed.